Maria, the daughter of a Pakistani father and an American mother, lives in New York City with her boyfriend Dave. On the eve of Hurricane Sandy, her father (Baba) comes to visit from Pakistan for the first time in years. 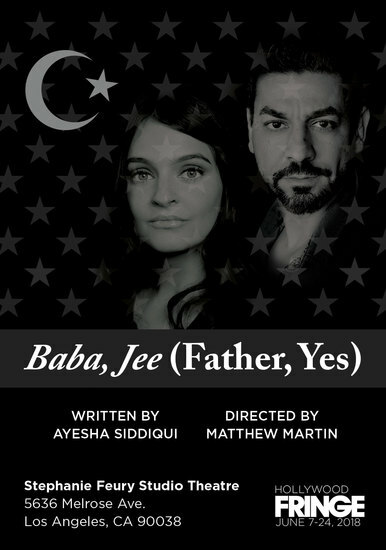 Trapped inside while the storm rages on, Maria, Dave, and Baba must all confront their differing views on culture, love, and belonging. In the end, they find that what they all want is perhaps not so different after all. A warm and explosive play.